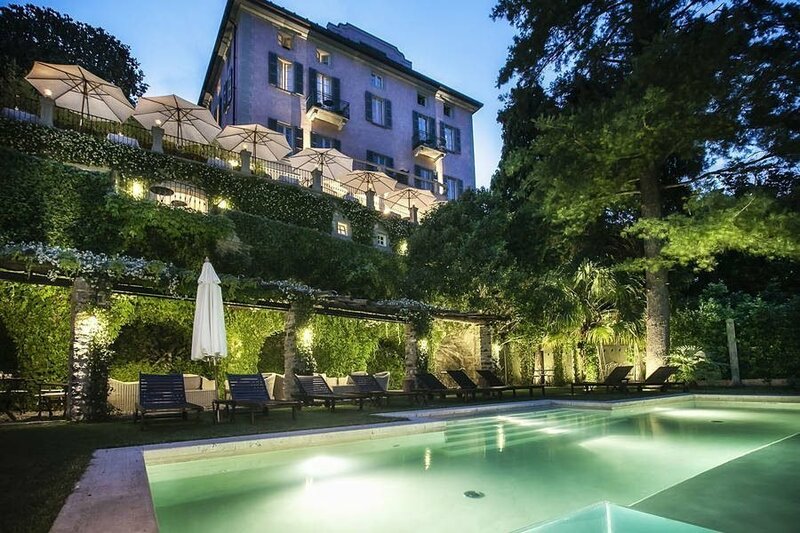 Small boutique hotel in a lovely lake side villa in Lake Como, where you can either have an intimate wedding or rent the venue exclusively. 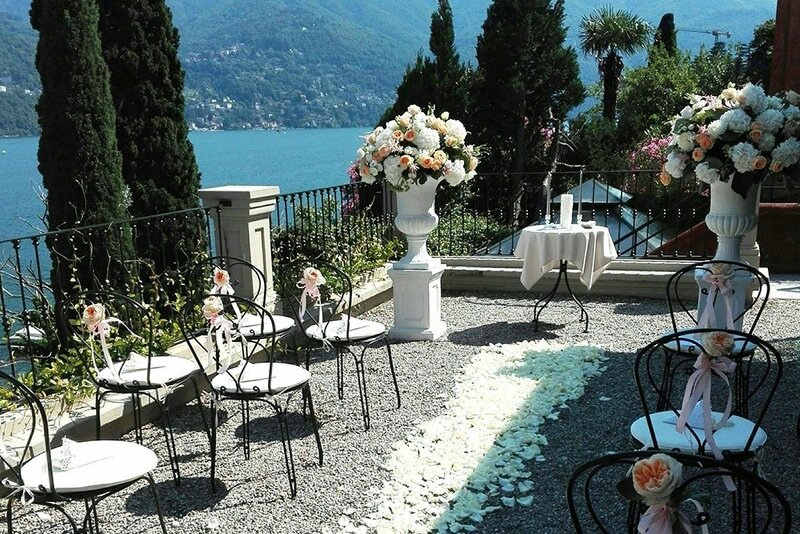 Located in a small lake Como village, this villa is a perfect, rustic, magical Lake Como wedding venue. 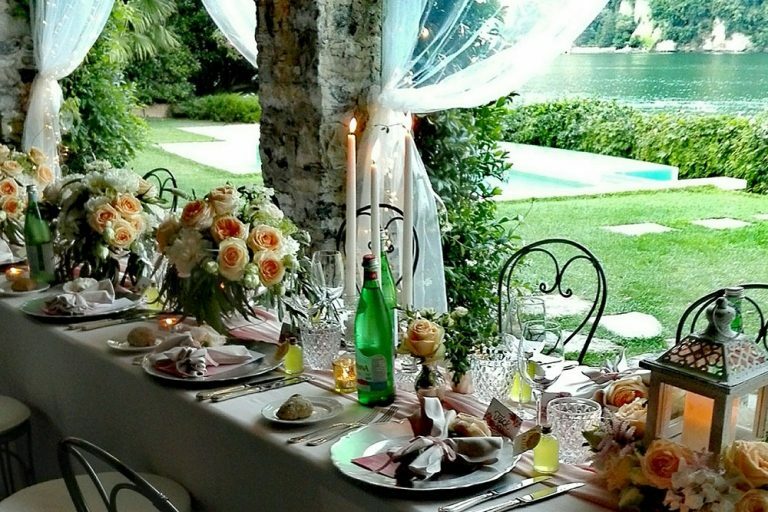 It’s possible to just have the ceremony or the whole event at this venue. It has its own boat port so perfect for a post ceremony boat trip.